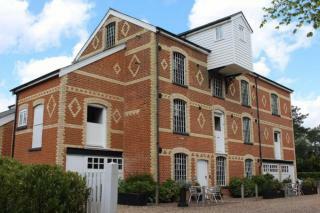 Booking a self catering holiday cottage in Suffolk is made simple thanks to our easy-to-navigate listings. 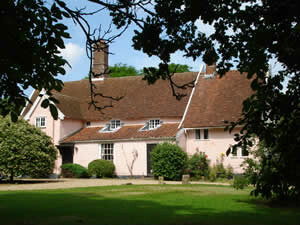 You will find a fantastic range of Suffolk cottages in an assortment of different locations on this page. All you need to do is assess the requirements of your party and match these with the descriptions of each property where you also find contact details for owners. On the Suffolk Heritage Coast are the popular towns of Aldeburgh and Southwold, with Snape and its famous 'Snape Maltings' a little way inland, then further south is the delightful market town of Woodbridge, easily reached from Ipswitch. Our holiday cottages in Suffolk are given in size order to make it easier to choose the most appropriate self-catering accommodation for your short break or holiday. Suffolk cottage holidays represent a great way to unwind, see more of the British countryside or just spend quality time with your loved ones in a beautiful and relaxing setting. 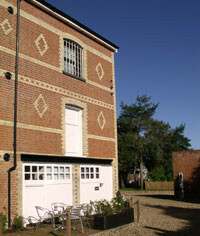 Welcome to our selection of independent self-catering holiday cottages in Suffolk. A stunning architectural designed,old out building. 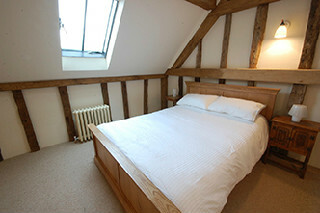 Renovated into a high-end luxurious holiday let with minimalistic qualities and amazing views of the wildflower meadow. £820 - £880 / week. 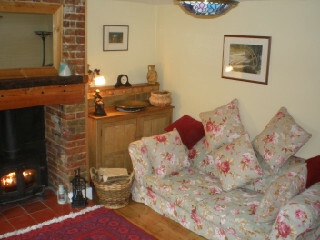 Charming cottage tucked away down a quiet country lane within easy walking distance of famous Snape Maltings. Sleeps 4. £250 - £395 / week. 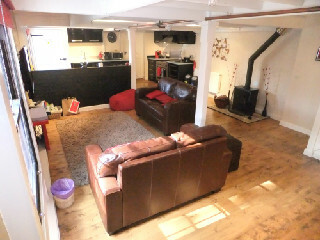 Luxury Holiday Home in a newly Converted Mill, with 42' TV, Nintendo Wii, full Sky Tv, luxury kichen with Range Oven and much more. Plus access to a Hot Tub. £435 - £762 / week. Luxury Holiday Home in Converted Mill, with 42' cinema projection TV, Nintendo Wii, full Sky Tv, luxury kichen with Range Oven and much more. Plus access to a Hot Tub. Sleeps 4 people. £474 - £825 / week. 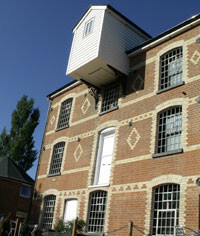 Luxury Holiday Home in a newly Converted Mill, with 50' TV, Nintendo Wii, full Sky Tv, luxury kichen with Range Oven and much more. Plus access to a Hot Tub. Sleeps 8 people. £771 - £1545 / week. £435 - £2758 / week. 8 bedrooms | 1 bathroom | Sleeps 16 people.